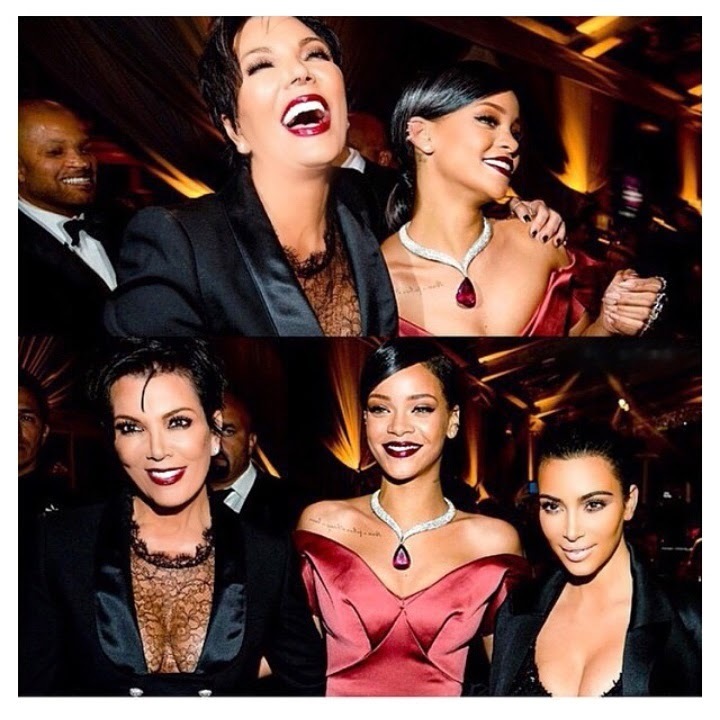 Photos: Rihana at her 1st annual Diamond Ball event. 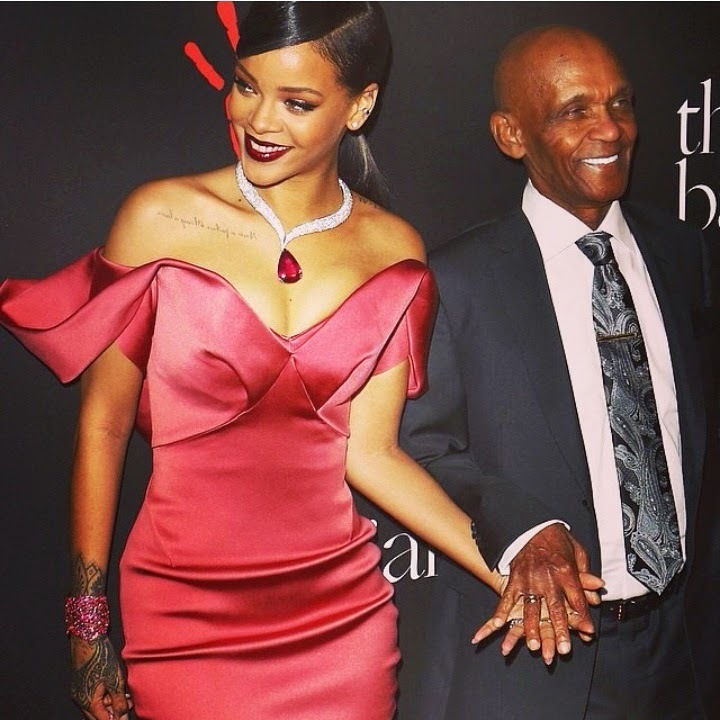 Wow lovely whine gown bad girl riri wore to her 1st annual #DiamondBall event. I just keep loving the concept of that dress. Keep it up Riri.